I lost my centroid in the divorce along with a few other vitals. Congrats to the new GSAK conqueror! Mine has moved a little NE and is now on dry land! Wow Handyman and I have centroid very close. 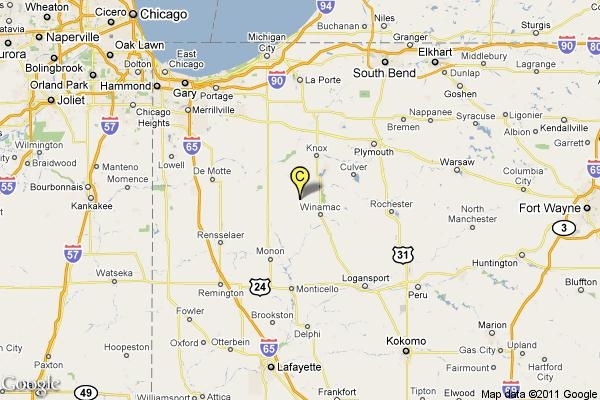 Have the feeling if we ever figure out our centroid, it will be a mile or two east of Edgerton. We were wrong on our centroid assessment. With a new computer, now we can use GSAK. 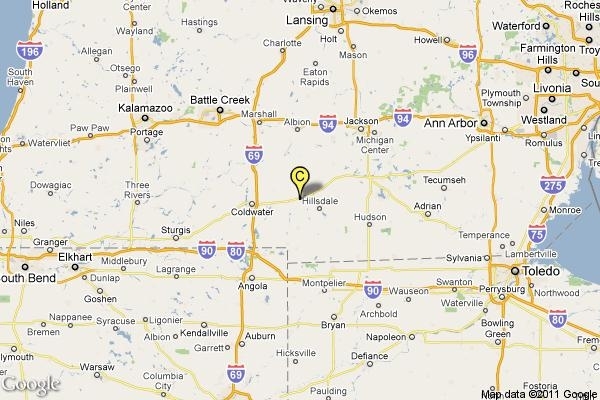 Don't know how to post a screen shot of google, but our coords are right between Ottawa lake & Riga, MI. Last edited by TeamMina on Thu 2012-02-23, 05:50:42, edited 1 time in total. I still have no idea since I don't use it.